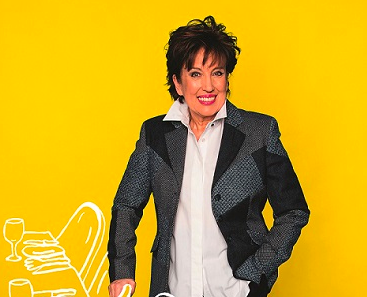 Meet Roselyne Bachelot, inspiring woman and author of a new book that discusses how to age well. 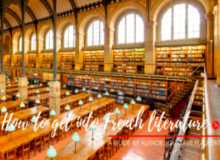 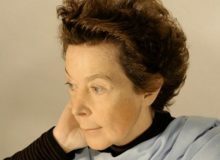 Meet Laurence Cossé, French writer and mother who reveals her passion for writing & literature. 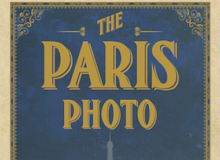 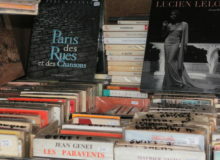 Bouquinistes: find out the stories behind the river Seine booksellers in Paris. 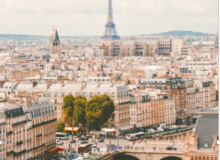 French food blogger inspiration: our top 3! 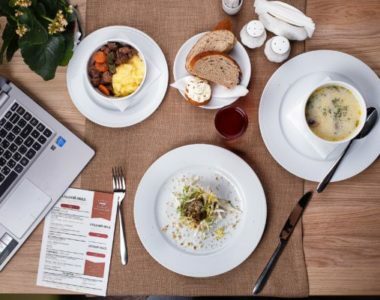 Discover our top 3 French food bloggers Our favourites & why you should follow them.